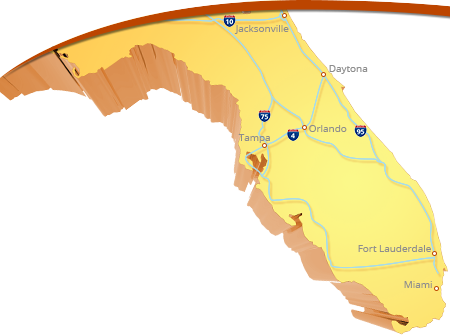 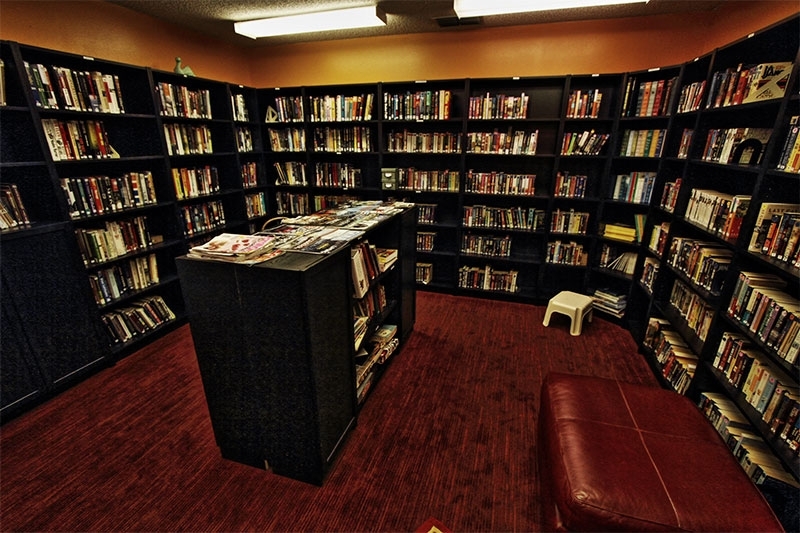 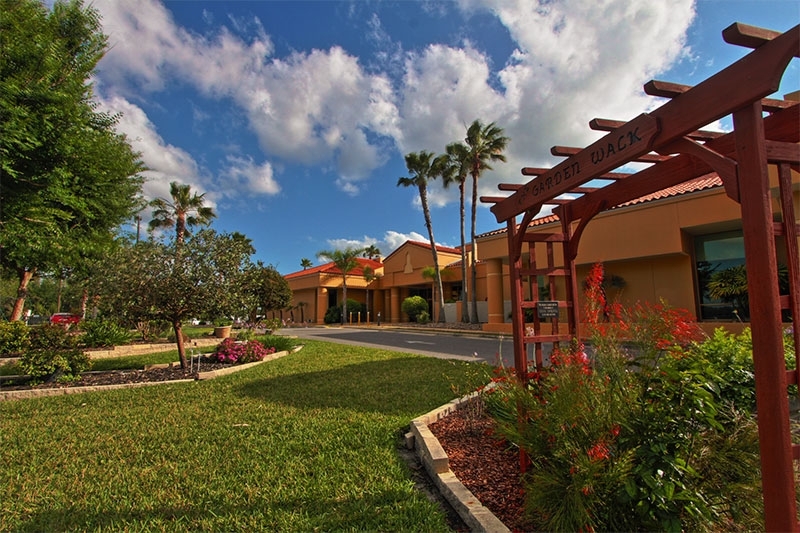 Blair Group is one of the preeminent developers of 55 and over communities in Florida. 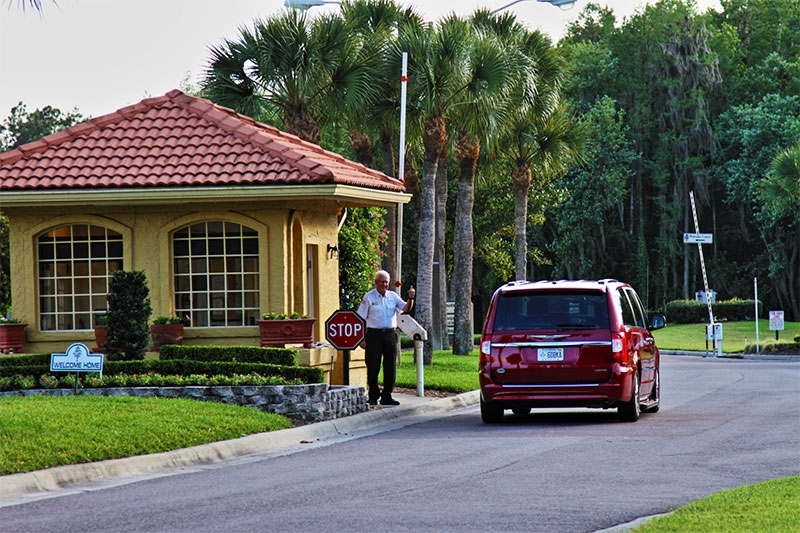 Our beautiful gated properties are more than just retirement communities – they’re designed for individuals who want an affordable Florida lifestyle. 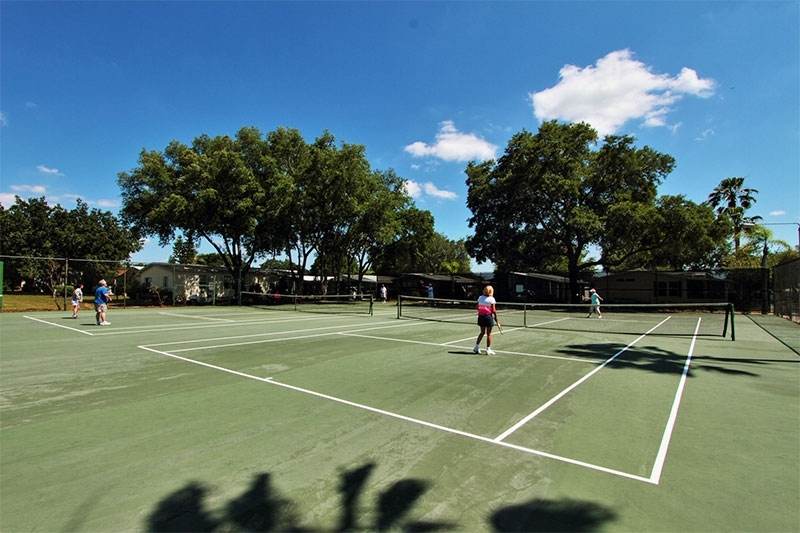 A Blair Group-owned 55+ community is a place where social and leisure activities abound in a neighborly setting among beautifully kept manufactured homes, with an array of shared amenities that are conducive to living a dynamic lifestyle. 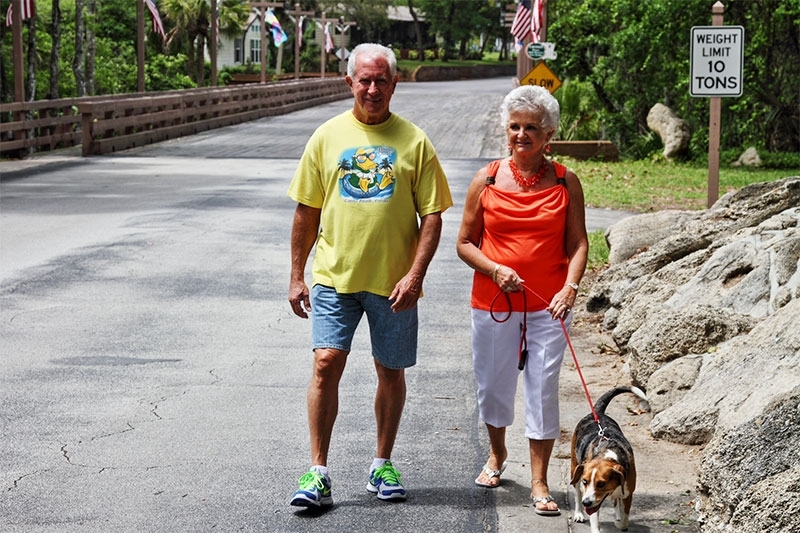 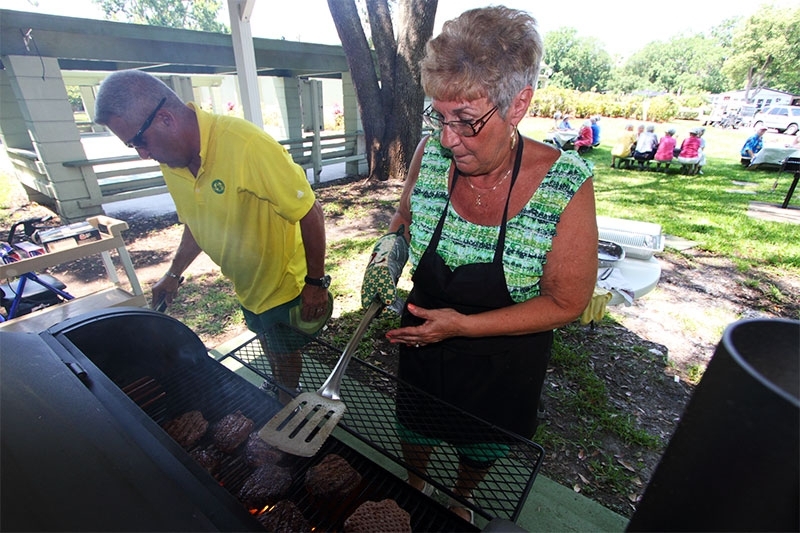 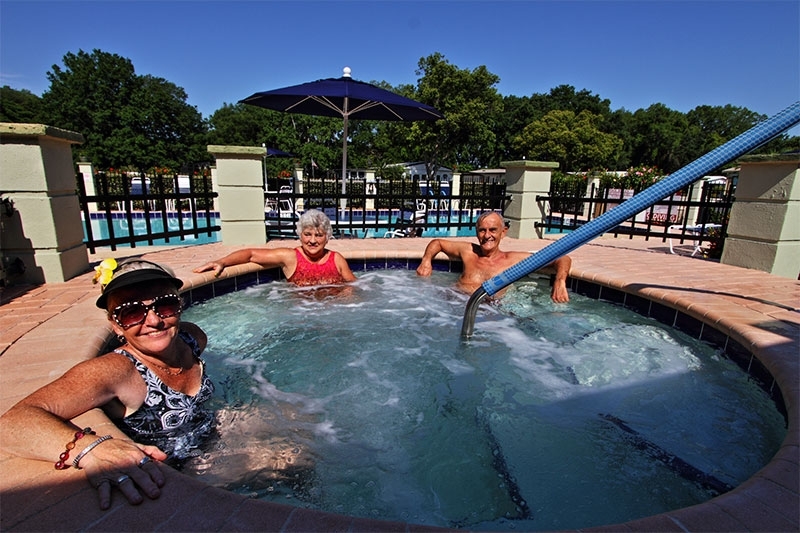 Residents of our 55 plus communities hail from throughout Florida, elsewhere in the United States, Canada, and overseas – brought together by a common desire to stay active during their retirement years under the glorious Florida sun. 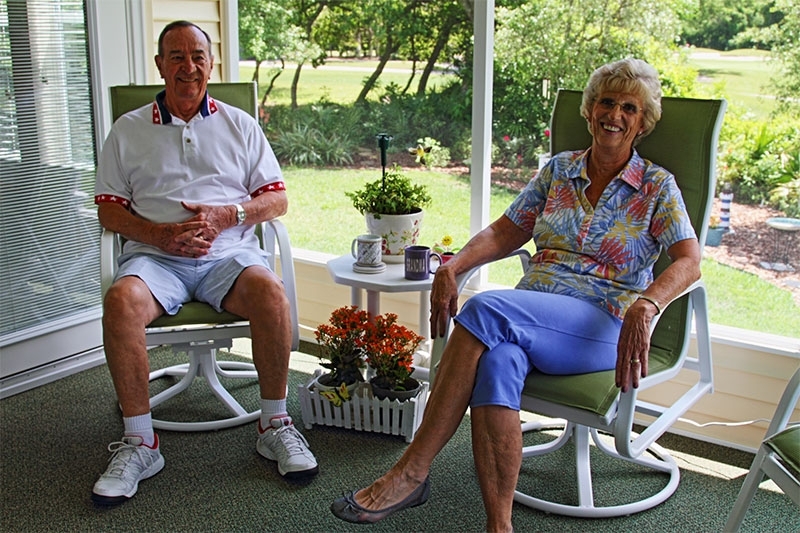 Founded in 1986, Blair Group owns and manages five active senior communities in Central Florida: Cypress Lakes in Lakeland; StrawBerry Ridge in Valrico, near Tampa; Hyde Park in Winter Garden, outside Orlando; Lake Griffin Harbor on the picturesque Harris Chain of Lakes in Leesburg; and Bear Creek in Ormond Beach on the Atlantic Coast. 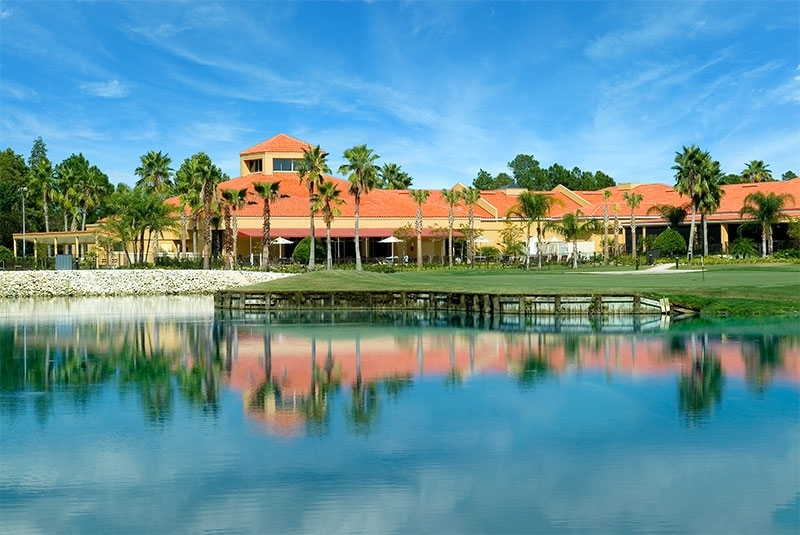 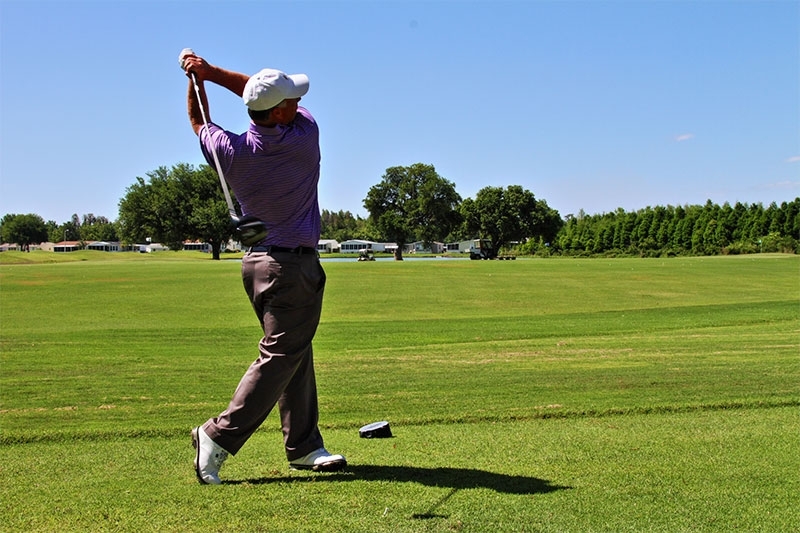 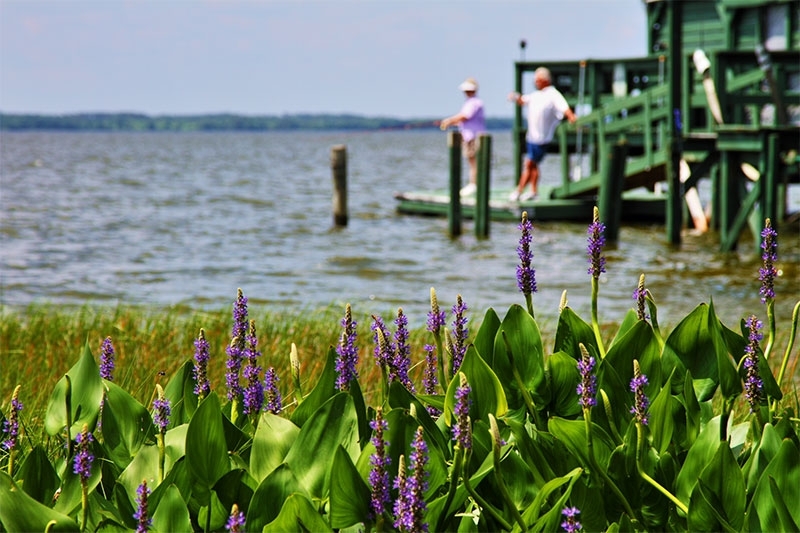 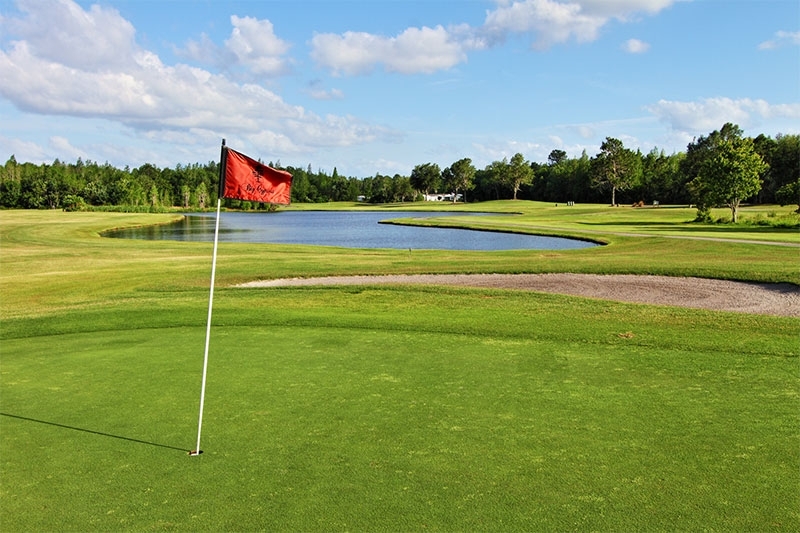 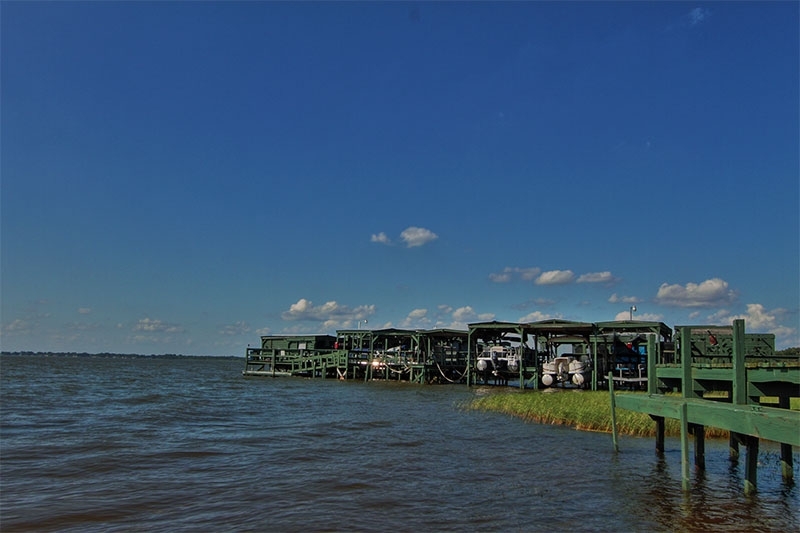 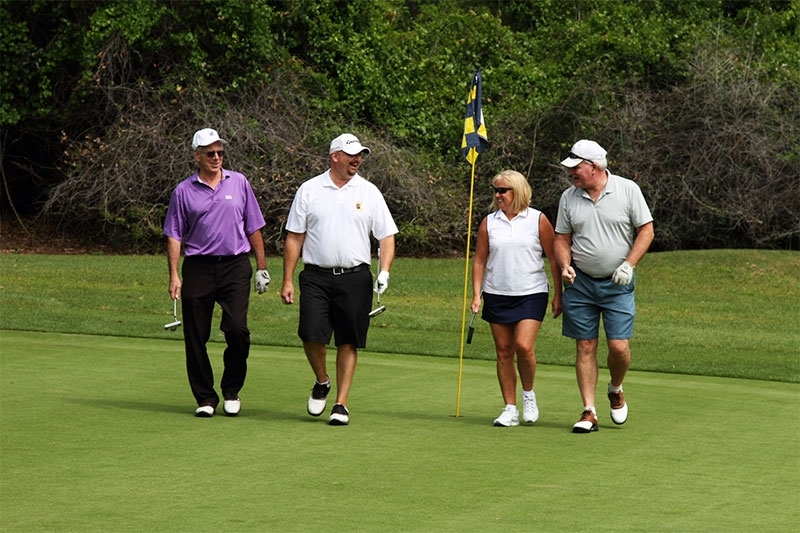 Each of Blair Group’s 55+ communities in Central Florida is gated and has a distinctive character all its own, be it the 36 holes of challenging golf at Cypress Lakes, the recreational boating opportunities at Lake Griffin Harbor, or the beautiful wooded surroundings of Bear Creek. 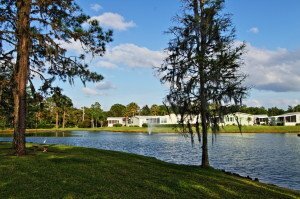 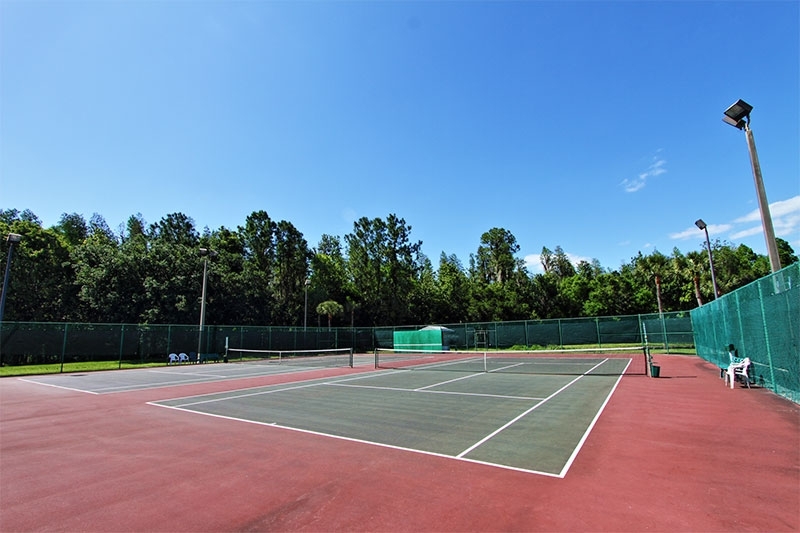 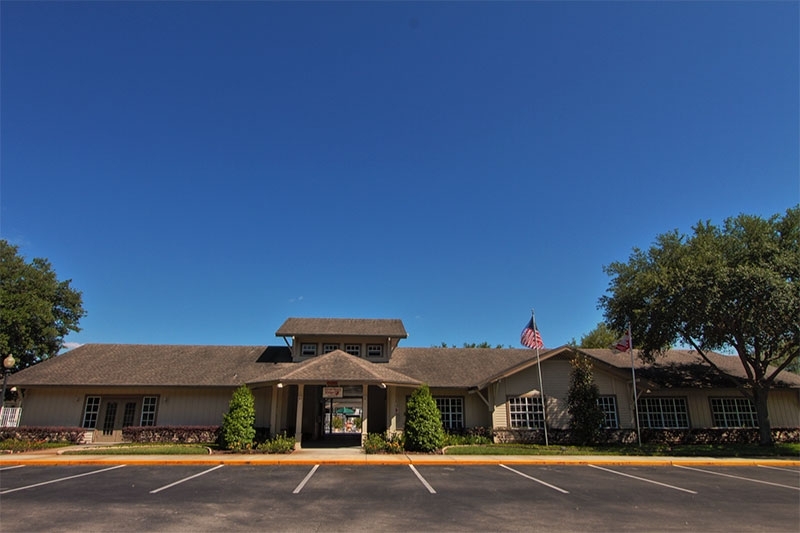 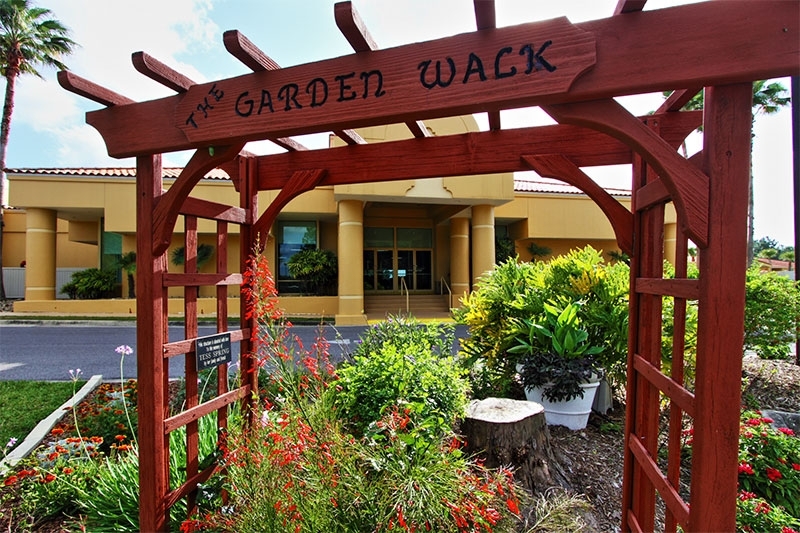 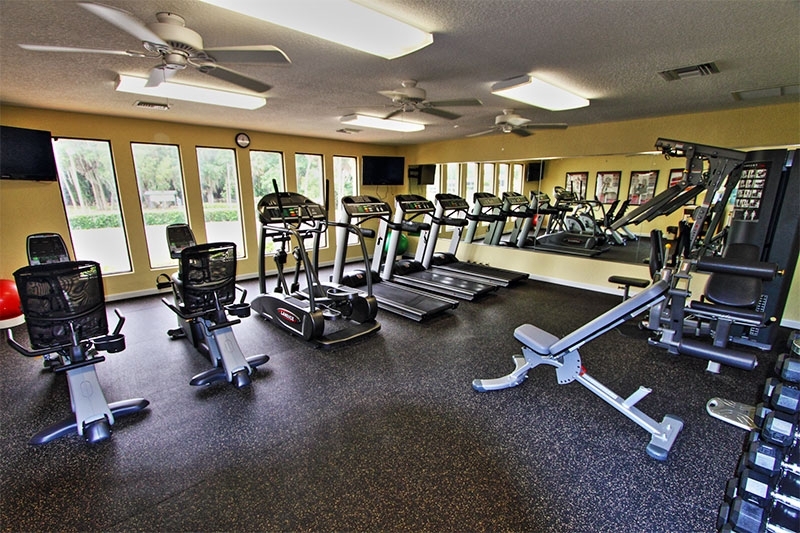 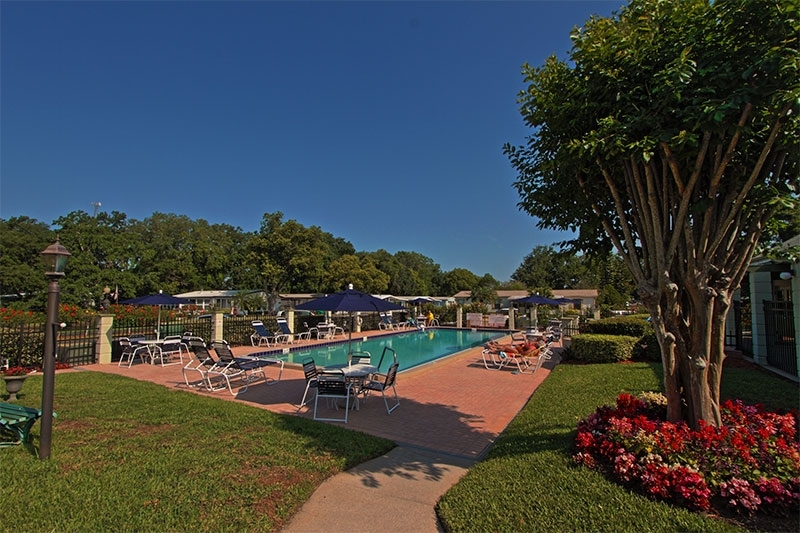 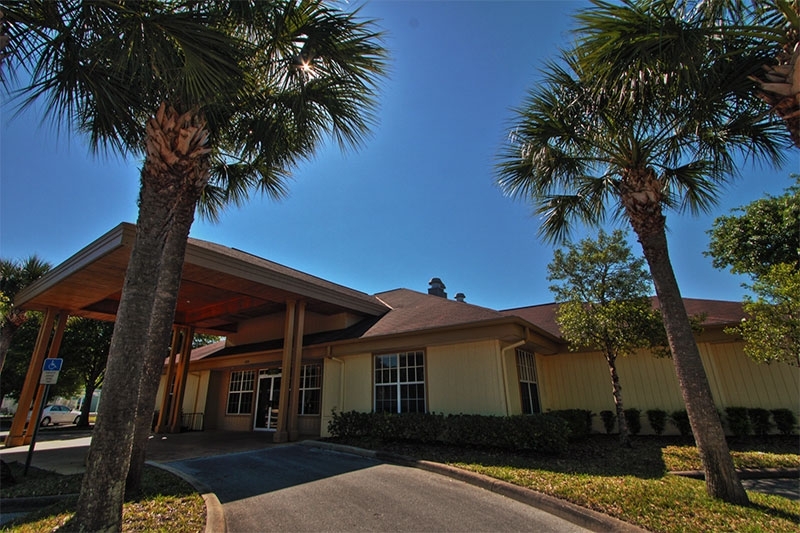 Conveniently, each 55+ community is also situated near a variety of popular Florida attractions. 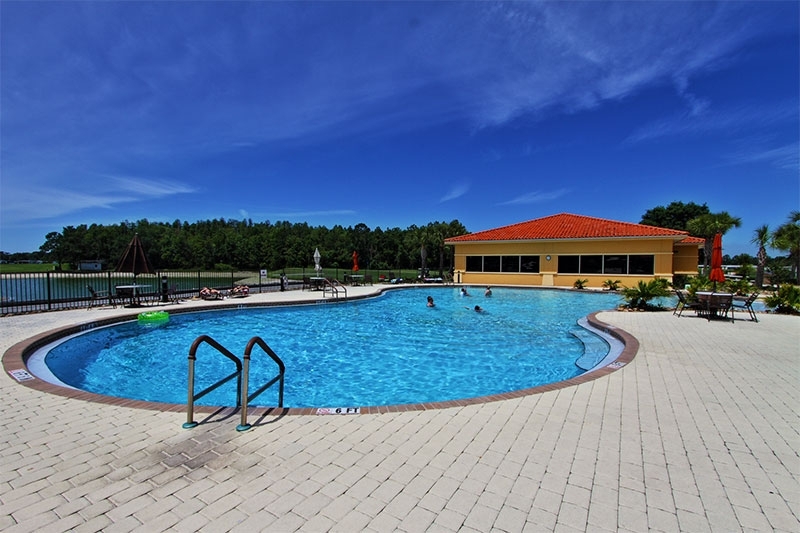 For our residents, white-sand beaches, world-class dining and shopping, professional sporting events, excellent medical facilities, and Disney World and Universal Studios are just a short drive away. 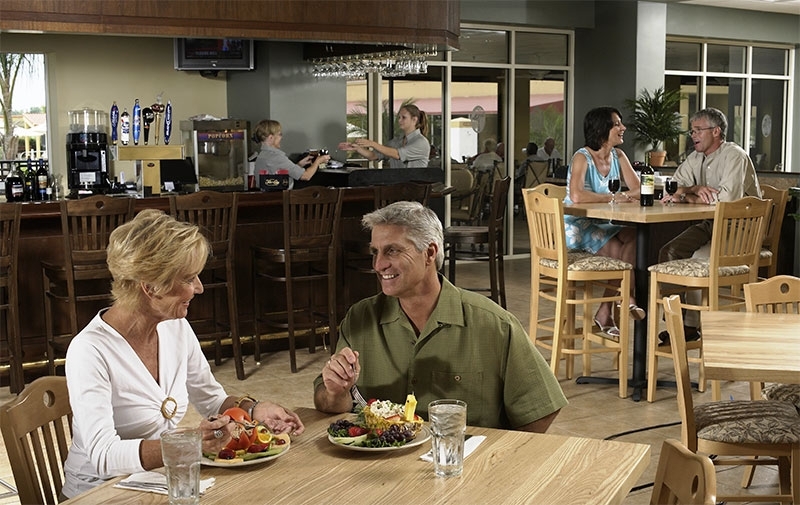 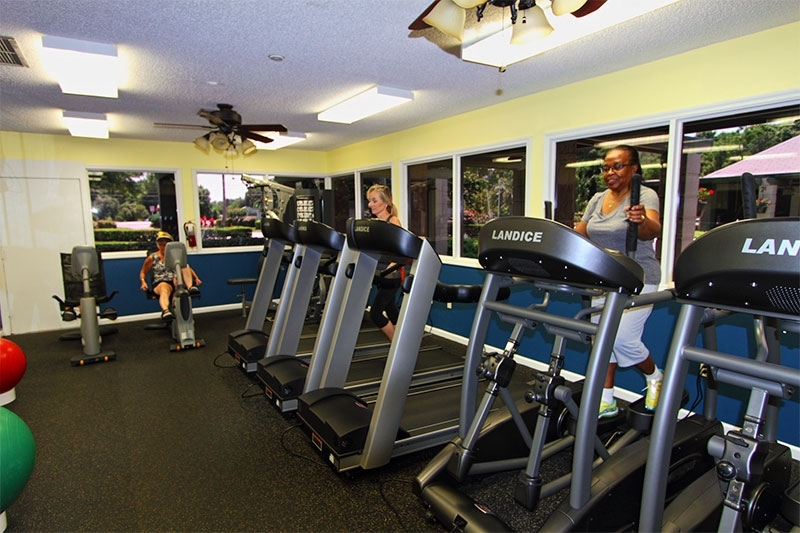 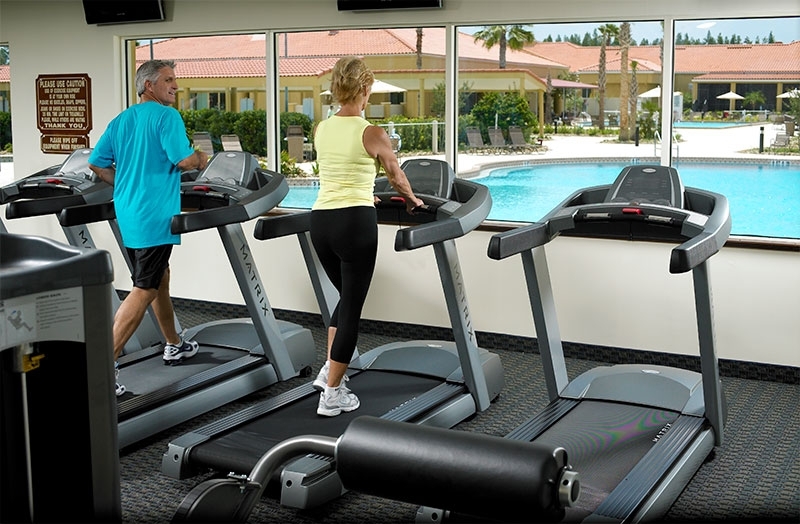 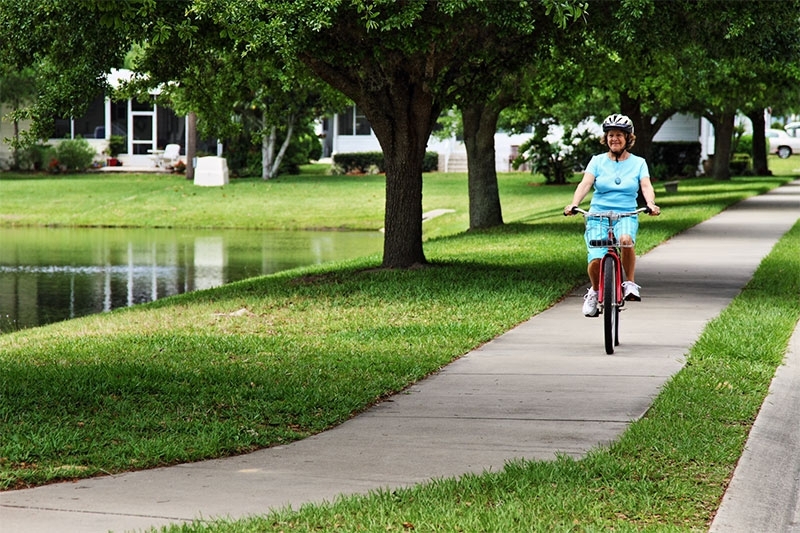 Despite having their own individual personalities and unique amenities, all of our 55+ communities in FL are designed to foster active living right on our grounds. 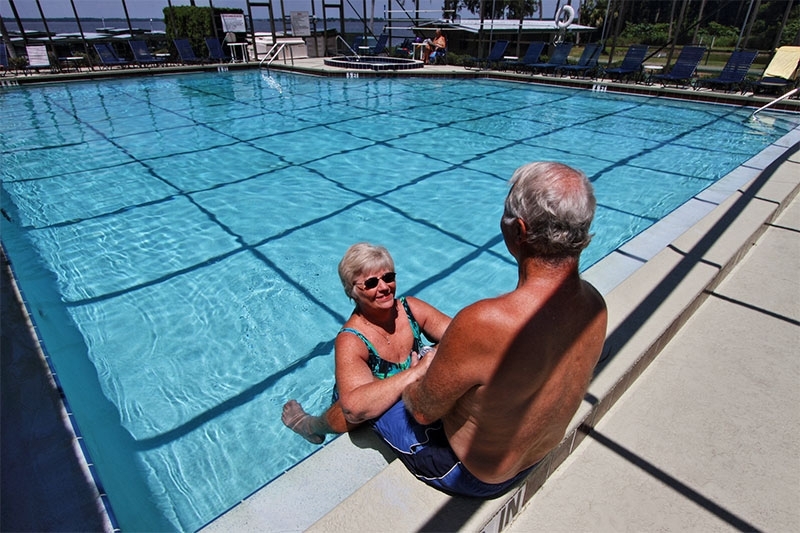 Blair Group’s five retirement communities are professionally managed and maintained to ensure that our residents are able to engage in a variety of social and recreational activities in a secure setting. 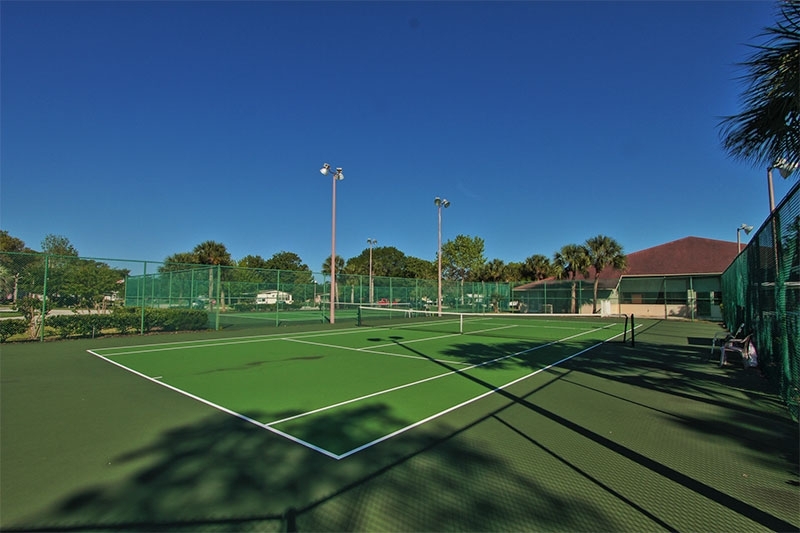 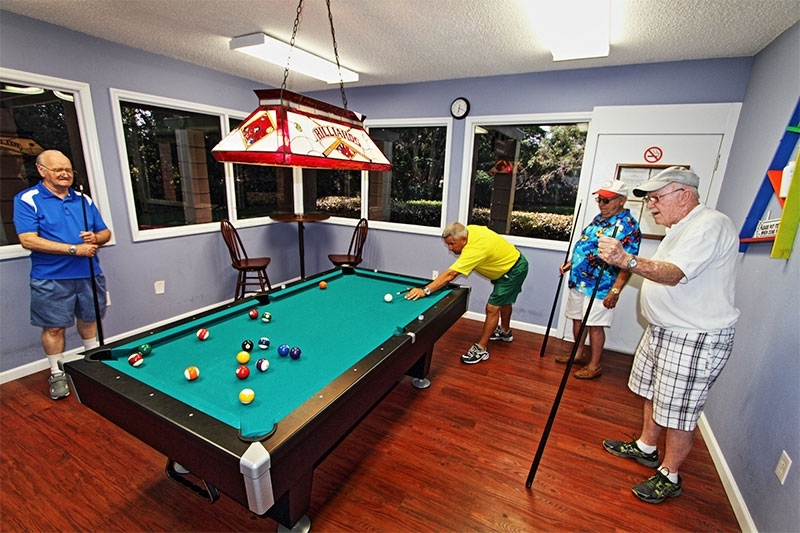 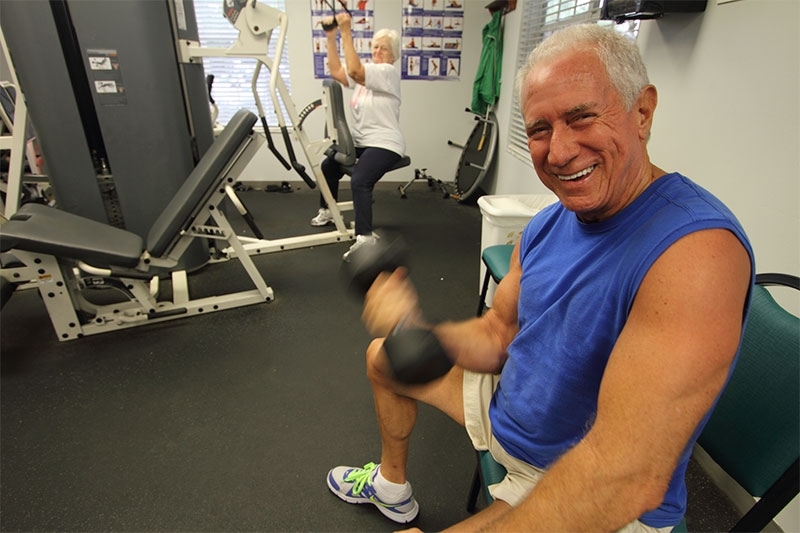 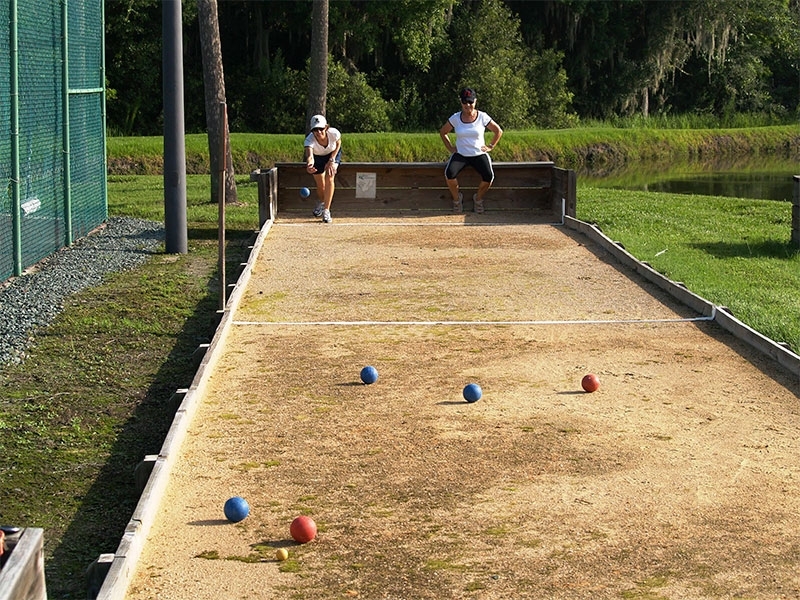 Golf, shuffleboard, bingo, structured fitness classes, arts and crafts, pickleball, karaoke, fishing, dancing – there is always something fun going on at our Florida retirement communities. 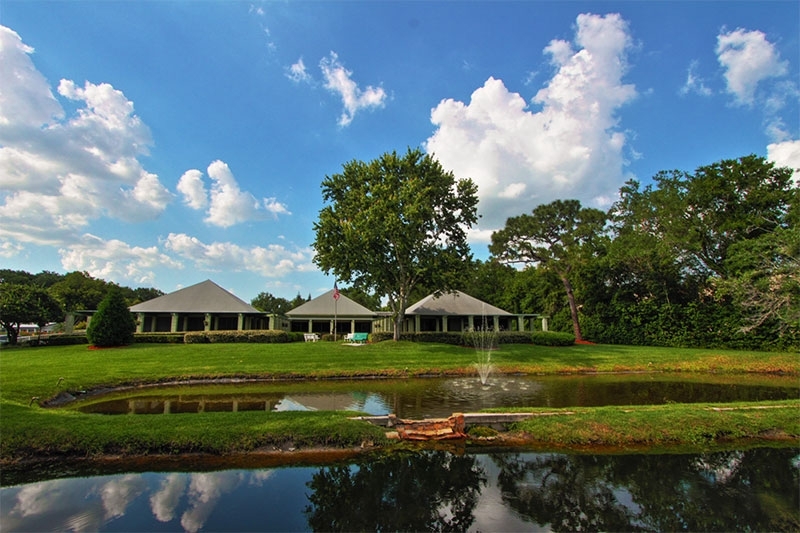 Blair Group’s award-winning over 55 communities feature affordable manufactured homes for sale or lease in a wide range of sizes, floor plan layouts, and prices. 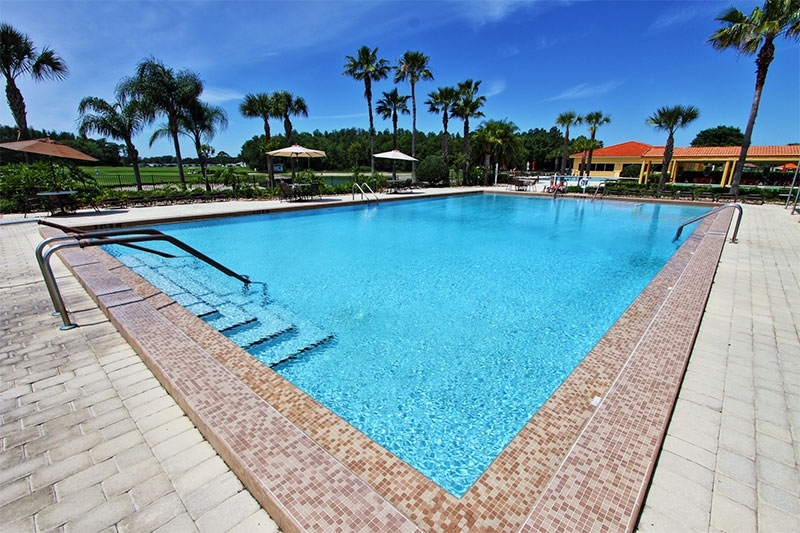 We have leased lots with both brand new homes and pre-owned homes across all communities, as well as vacant lots available for purchase or lease where it’s possible to build and customize the winter getaway or retirement home of your dreams. 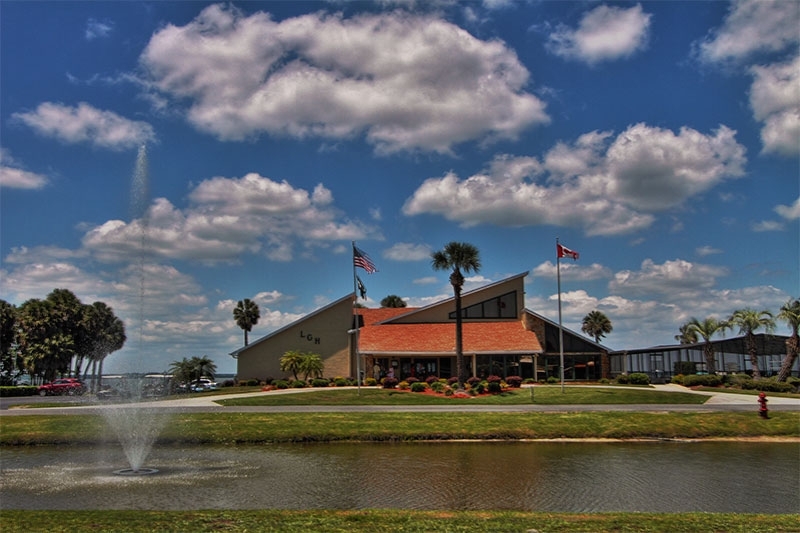 factory environment, without the risk of bad weather, theft, or other issues that commonly stall traditional building projects and increase cost. 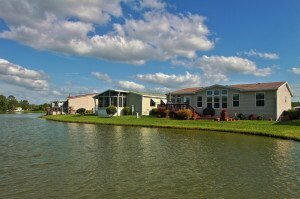 This significantly reduces construction lead times and is the primary reason why our homes are so affordable. 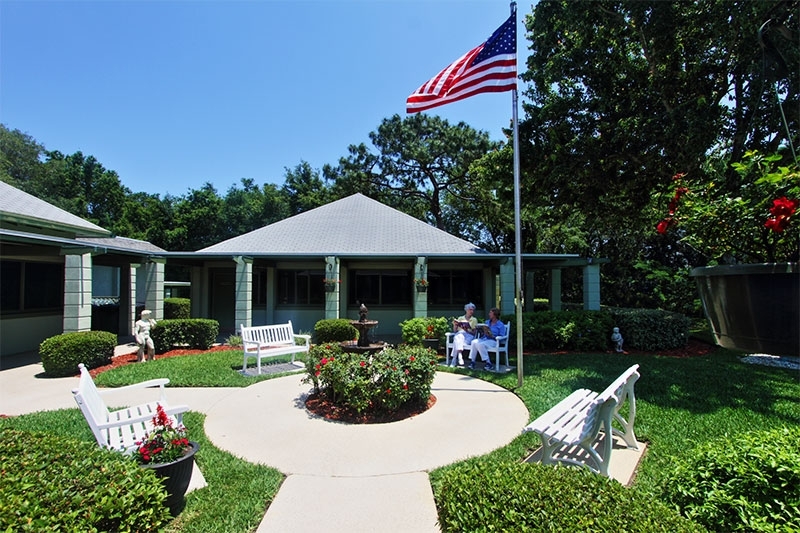 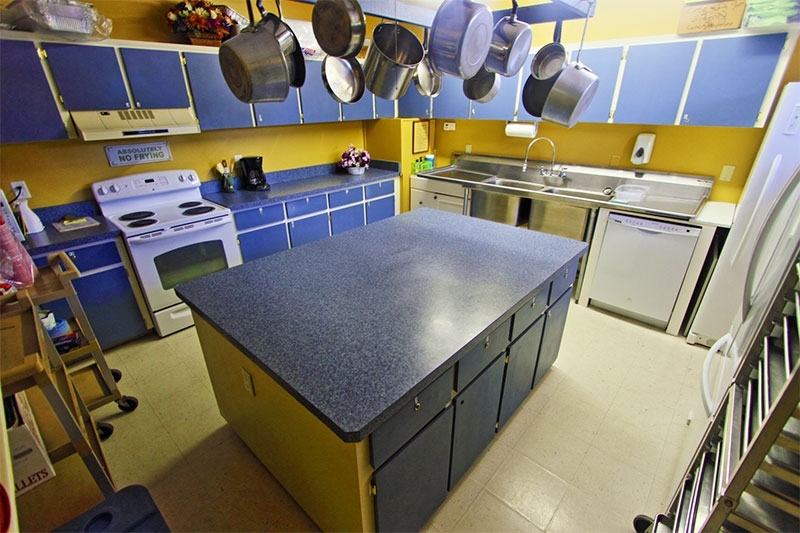 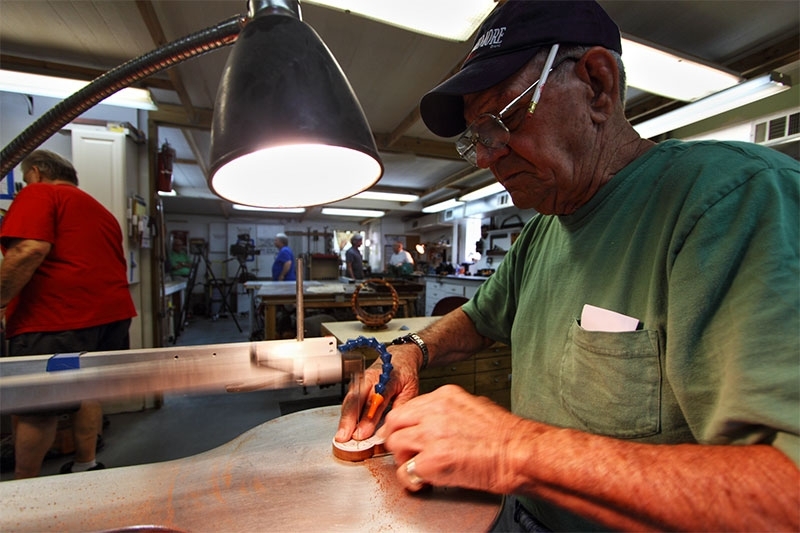 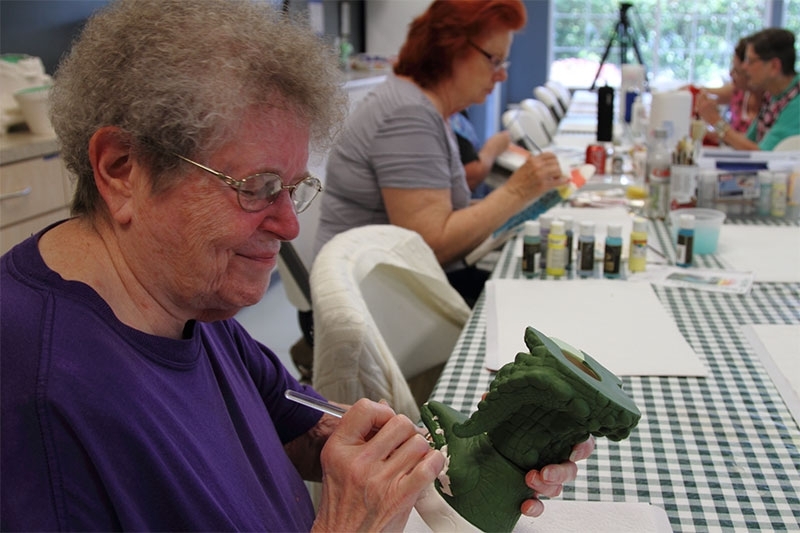 With proper maintenance, a factory-built house in one of our 55 and over communities can last indefinitely, making it a superb investment and a wonderful place to call home during your retirement. 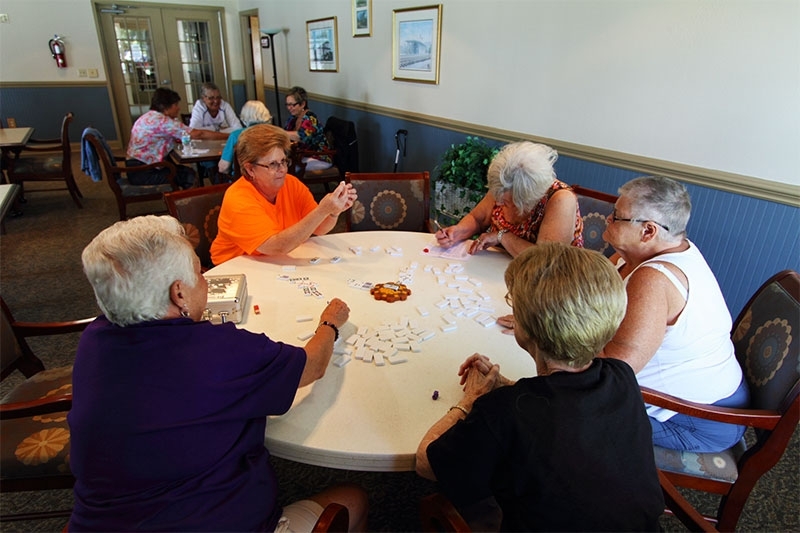 Contact Blair Group today if you would like to receive more information on any or all of our active senior communities. 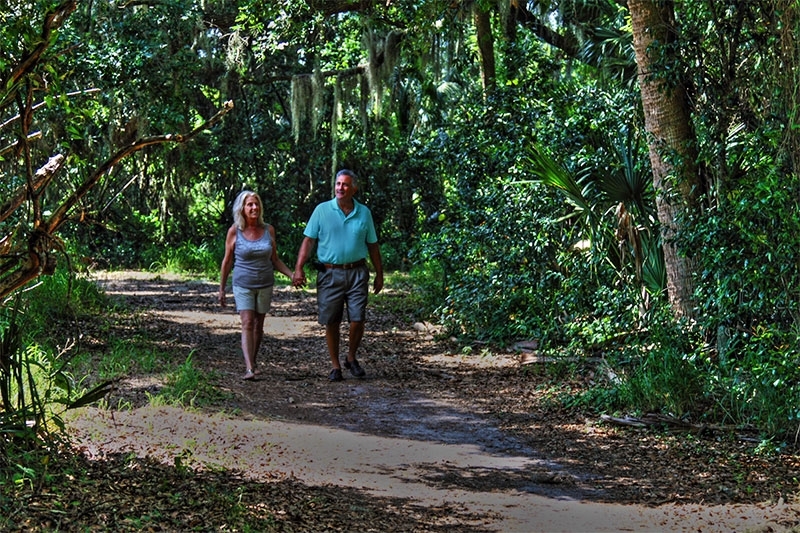 It will be our pleasure to show you how our communities deliver the best that Florida has to offer to retirees.